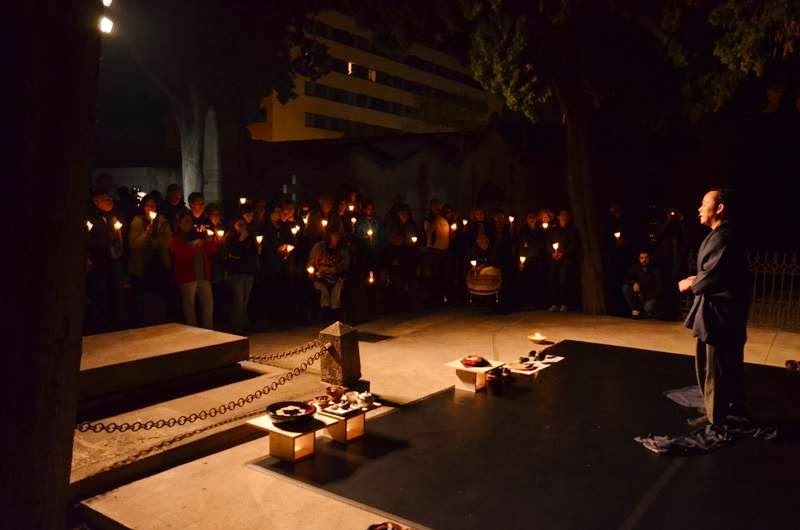 Coinciding with of All the Saints Day, Cementiris de Barcelona organized a new edition of the night route in the cemetery of Poblenou (Barcelona). 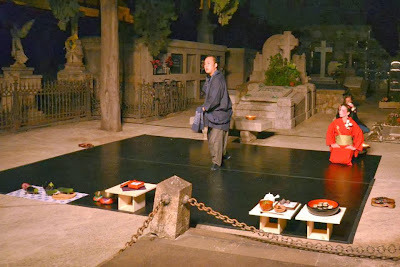 More than 1200 people attended to the night guided tour of the cemetery of Poblenou. 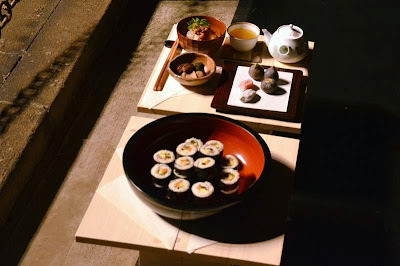 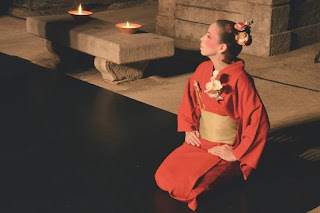 This year the visit added an elegant ceremony of the day of the dead in Japan.